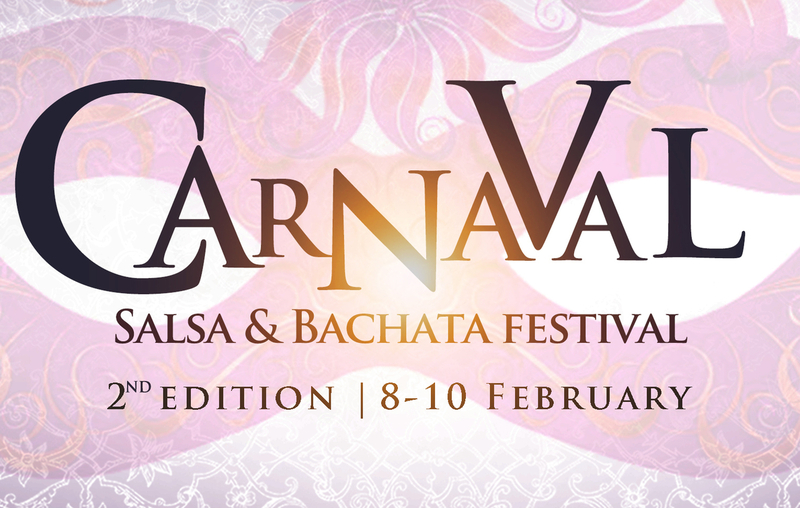 USBC and Infinity Baila Studios are very excited to invite you all to a fantastic 2nd Edition of “CARNAVAL Salsa & Bachata Festival". At the amazing Finnstown Castle Hotel - with probably one of the best ballroom floors in Ireland and this year we have added a second parquet floor in the Foyer Room. There will be Salsa & Bachata classes, with International and of course our fantastic local Artists. All your favourite Djs will be there playing the top tunes. Already a landmark in the Irish Dance Calender we want this year to be even bigger and we hope you all put the 8th,9th and 10th February in your diaries. €99 bed and breakfast - 2 people per room, per night. More News coming, stay tuned!